I’m hearing this happen more and more, as hiring picks up and successful professionals start moving around again, searching for better, more satisfying opportunities where they can bring their superpowers to work. Here’s an answer to at least one part of this question–what if you might want to be considered for that job? My thoughts below–would love to hear yours, too! YOUR TURN: Has this ever happened to you? What did you do? 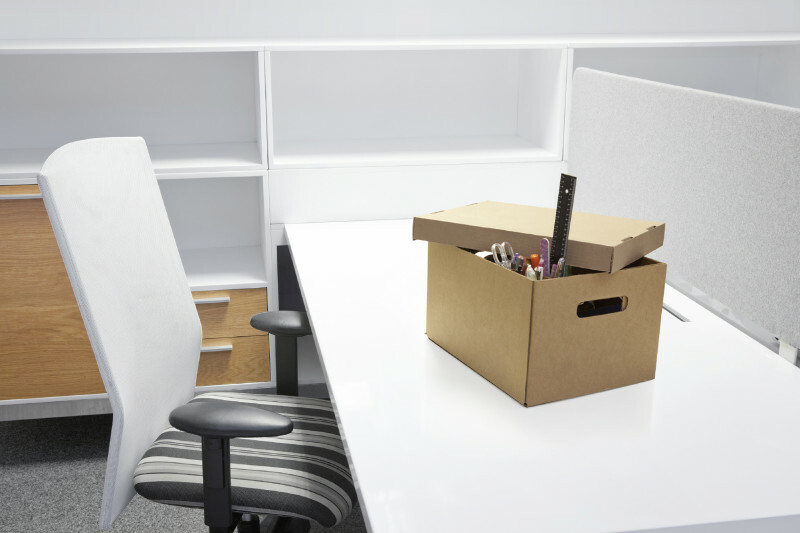 What other things do you worry about when your boss quits? Tell us by reply below or on Facebook. Posted in: Becoming a Better Leader, Video.